He is one of Hollywood's most eligible bachelors and as such is adored by women the world over. So it will be reassuring for the rest of mankind to know that George Clooney too has insecurities about the onset of middle age. Although they are clearly not something a little dieting, sunbathing, surgery and hair dye won't fix. 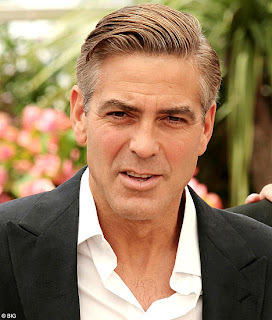 Promoting his latest movie, Oceans 13, at the Cannes Film Festival yesterday, Clooney, 47, looked to have dyed his trademark greying hair an alarming shade of blond. He also seemed to have slimmed down considerably and to have over-done it in the French Riviera's unforgiving sun. Clooney's rejuvenated look comes just a few weeks after he revealed that he had undergone surgery to remove the saggy skin around his eyes. Back in January Clooney confided in friend Julia Roberts during a TV interview that he had undergone surgery on his eyes. He told Roberts: "I think it's important to look awake." Perhaps spending so much time with fresh-faced co-stars like Matt Damon, 36, and Brad Pitt, 43, is behind Clooney's youthful new appearance. Of course being an actor he will always to be able to excuse bad hair and yo-yo-ing weight by blaming them on his latest film role. Surely though the sunburn and eye surgery were not required for any forthcoming project. "He is just a few years short of 50 but is trying to look like a man half his age. "Earlier this year he admitted to getting his eyes done and now he has dyed his hair and gone on a crash diet. "Perhaps he's worried about the competition from younger actors such as Matt Damon and Brad Pitt. He is having to work hard to stay looking good" said a source on his latest movie. Back in 2005 Clooney admitted he was unhappy to put weight on so quickly in preparation for his role as CIA operative Bob Barnes in Syriana. He says: "I put it on so quickly, I was anxious to get it off. The depressing thing was that I could put on 35 pounds in 30 days." Article taken from The Mail on Sunday. "Cervical cancer is predominantly caused by certain types of a virus called Human Papillomavirus (HPV). HPV is a common virus that affects both females and males. There are more than 100 types of HPV that can affect different areas of the body. Most types are relatively harmless —like the ones that cause common warts on hands and feet. Some types of HPV can affect the genital area and can lead to cervical cancer, abnormal cervical cells, and genital warts. It is important to know all you can about HPV to help prevent these diseases. " 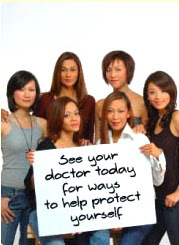 Click the banners below to tell someone about Cervical Cancer and how they can protect themselves. 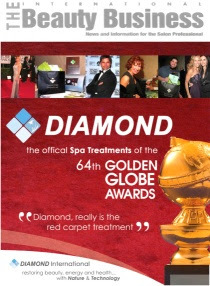 Did you know Diamond International was the official spa treatment people for the ***STARS*** for the 64th GOLDEN GLOBE AWARDS? And it is available now here in Malaysia. The most potent anti-aging medicine! You know, there's nothing like a real belly-aching, facial muscles hurting, tears streaming from your cheek kind of laughter to perk up your face and erase all those unsightly furrows. So here it is, free medication, all natural with no side-effects. Take it before and after meals, three times a day, preferably not while alone. Last updated at 00:01am on 18th September 2006 on THE MAIL ON SUNDAY. For some, it can be a once-in-a-lifetime chance to turn back the clock and restore their former good looks. For others, it seems, cosmetic surgery — particularly Botox — can turn into an obsession. As a study reveals that four in ten people who use Botox feel compelled to do so repeatedly, Adam Searle, president of the British Association of Aesthetic Plastic Surgeons (BAAPS), will tell a conference of surgeons this week that more patients are becoming "addicted" to surgery. "Cosmetic surgery is potentially habit-forming," he says, adding that many patients may have imagined ugly body syndrome (also known as body dismorphic disorder), where they become obsessed by what they perceive as a defect in their appearance. Dr Eileen Bradbury, a consultant psychologist at the Alexandra Hospital in Cheadle, near Manchester, treats patients hooked on cosmetic procedures. 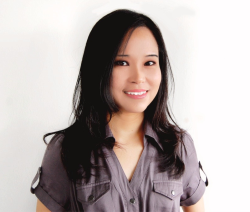 She says: "People can become addicted to the anticipation, the excitement and the attention they receive. "There is a short-lived result of feeling fabulous, but after the post-procedure high, life goes back to normal and all the mundane problems return, so you need to go for another fix." "I've been having Botox every three months for the past two years at £500 a time. It’s completely addictive and I’ll definitely have the injections for the rest of my life. I don’t ever want lines again. Even when I’ve not had the cash available, I’ve just put it on credit, because it’s so important for me to keep up with the injections. I waited until my 30th birthday two years ago before succumbing to Botox because I knew that I would become addicted to the effects. I’d seen the colleagues and friends who’d had it and was so impressed that I wondered why anyone would want to go back to their old face. Follow the link to continue reading this article, "We are addicted to Botox";on THE MAIL ON SUNDAY. Face Biomesosculpture: You can look good again, naturally. 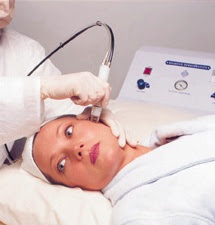 Here is a state-of-art facial rejuvenation procedure that is both dramatically effective yet totally safe. Diamond Contours BiomesoliftTM is the ultimate in facial rejuvenation by improving the microcirculation of the face and neck. 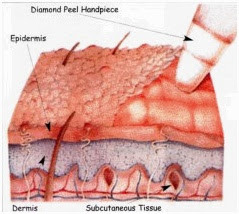 Diamond Contours helps to remove congestion and treat wrinkles where they begin, in the extra cellular matrix of the epidermis. You could actually look attractive, fresh and young again after a few sessions. 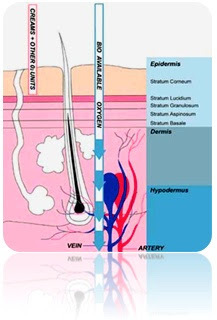 Here is how Biomesosculpture enhance your beauty. I personally believe you don't have to take big risks and endure pain just to look good again. 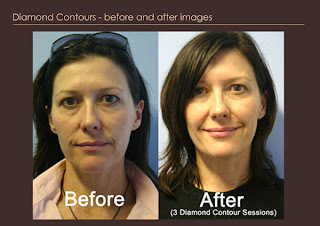 Try Diamond Contours BiomesoliftTM. I am looking for Beauty Therapists & Clinic Nurses. My centre is in full-swing now and I am in need of an additional pair of hands. If you are interested or you know someone who do, pls call me at 03.56.313.909.